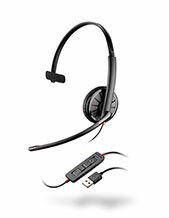 Plantronics EncorePro HW515 Monaural Hardwired USB Headset is a communication device used together with specific phones in order to function. Part of the EncorePro family, this device is know for its incredible durability, comfort, and reliability. These elements make the device perfect for contact centre agents and their demanding needs. 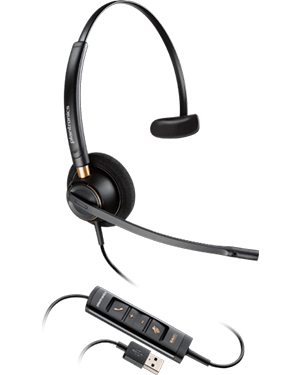 Plantronics EncorePro HW515 Monaural Hardwired USB Headset is integrated with built-in call control, allowing users to access important features of the phone through the headset with a single press of a button. This improves users’ call handling and management skills. 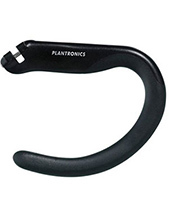 The Plantronics EncorePro HW515 Monaural Hardwired USB Headset is considered a fully integrated audio solution that supports crystal clear conversations through an all-day comfortable headset. It uses advanced audio processing and enhanced noise-cancelling microphone. 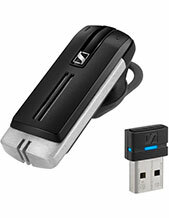 If interested with this product, call Headsetsonline today! Dial Australia wide 1300 131 133 for more details! Headsetsonline Pty Ltd takes on being one of the expert providers and wholesalers of audio devices and solutions in Australia. This reliable and well-trusted company started out as a division under another company who has been catering to customers’ audio needs since the year 1998. Headsetsonline offers a powerful product portfolio comprised of Australian standards certified products and solutions provided both in brand new and refurbished conditions. The warranties that come along with the products and solutions are ensured to be covered Australia-wide and so can be used anywhere the customers may be in the country. Headsetsonline uses a secured site with 256-bit identity authentication and 2048-bit root encryption, which is a security login used by banks today. This is also integrated with green HTTPS URL address bar and GeoTrust True Business ID with Extended Validation. Customers can visit Headsetsonline.com.au to skim through the entire portfolio and check out the products they need from there.